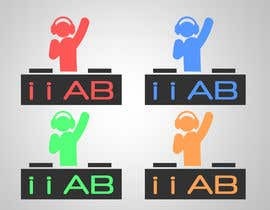 We promote and blog about electronic dance music, so the logo should be apt for that. 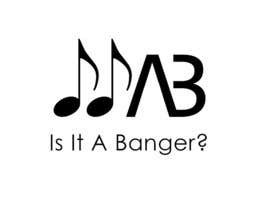 The name of the business is 'Is It A Banger? 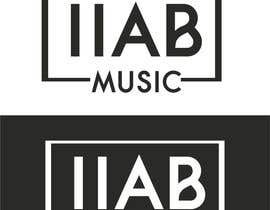 ', but is commonly abbreviated to 'IIAB?' 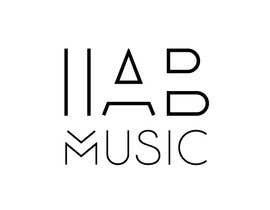 or 'IIAB Music'. 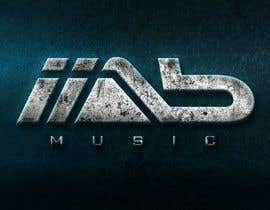 The abbreviations are probably better for a logo, then again maybe letters are not even required. 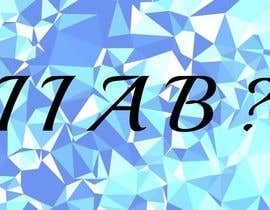 We're looking for something really creative! 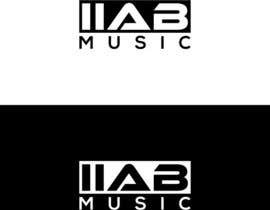 Winner will receive a permanent job, editing the logo for music videos and will earn a minimum of 20 euros a week. 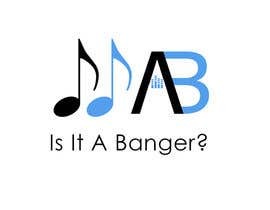 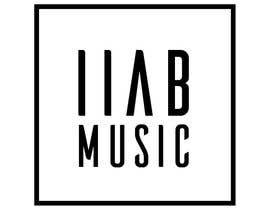 Feel free to message iiabmusic@[login to view URL] to ask questions. 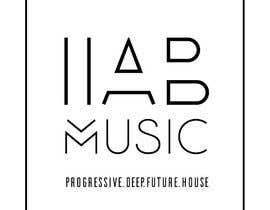 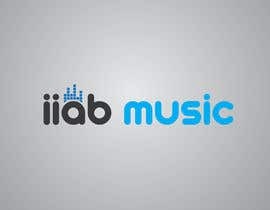 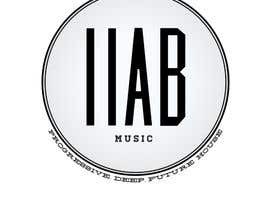 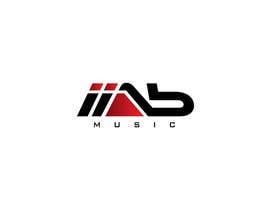 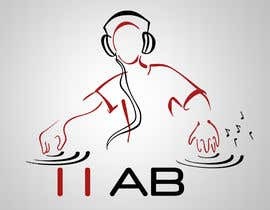 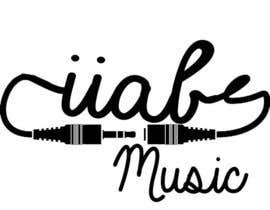 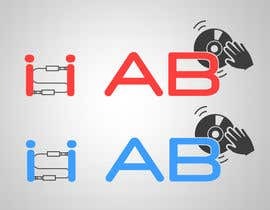 May I Design a Logo with Text IIAB Music ?